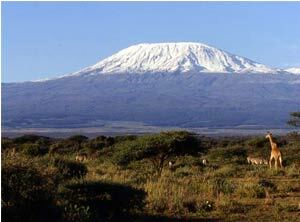 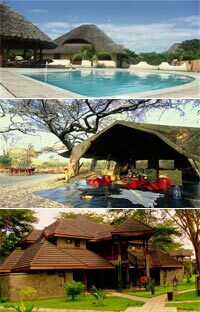 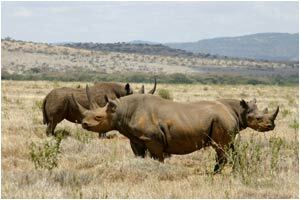 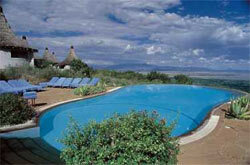 Koisan Safaris is one of the Africa tours operator, safaris and travel companies, specializing in short excursions, extended African Safari Tours, tailor-made safaris to Africa, Africa Beach Holidays, Kenya travel tours, safari of Africa, car hire, hotel and safari lodge bookings, flight bookings and much more. 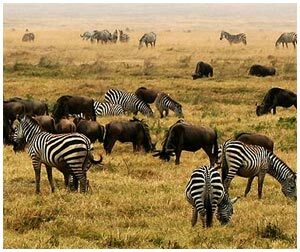 When one thinks of a safari, one thinks of Africa, images of wildlife, the sun, endless golden terrain, exotic flora and fauna, tropical sandy beaches, strong smiling people with mystical lifestyles and culture-traditions all come to mind. 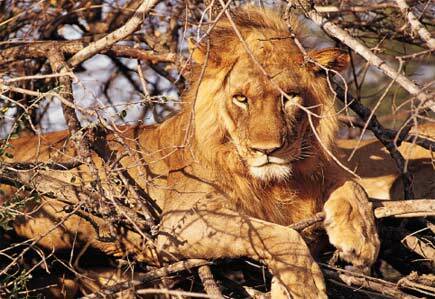 The beauty of the bush and excitement of a safari are what makes an African safari such a magical experience.